Nikki Sixx On Netflix's, "The Dirt". Nikki Sixx confirms if there is truth to some of the film's dirtiest scenes ahead of the premiere. 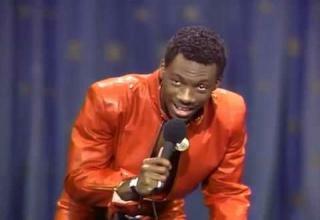 NEXT VIDEO A Look Back At One Of Eddie Murphy's Funniest Bits. Marvel's 'Iron Fist' Trailer Is Here and It's Awesome!